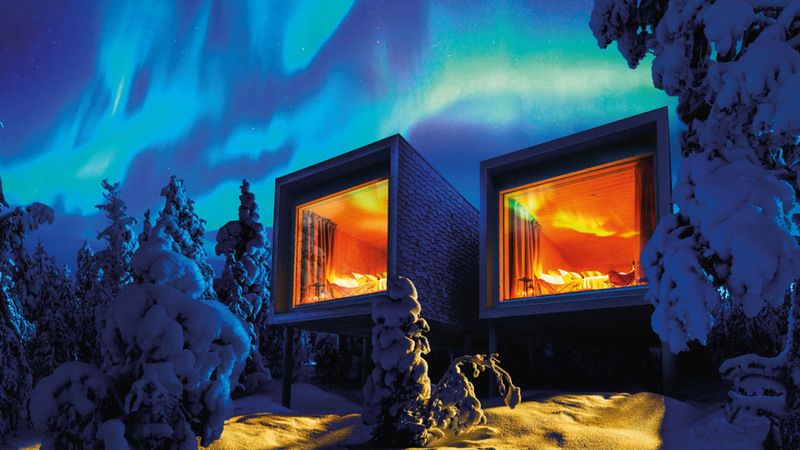 Welcome to enjoy magical experiences with Arctic TreeHouse Hotel. 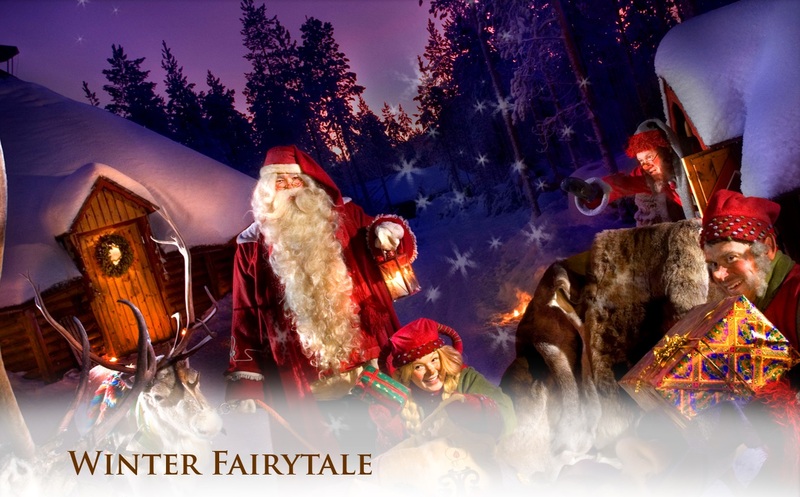 To make your trip preparations easier and stay in Lapland truly memorable we have created variety of ready holiday packages for you to choose from. You may find details and book online below. incl. free wifi, air conditioning, flat-screen TV, coffee machine, kettle, tea set, fridge/min bar, en-suite bathroom with toilet and shower, etc. 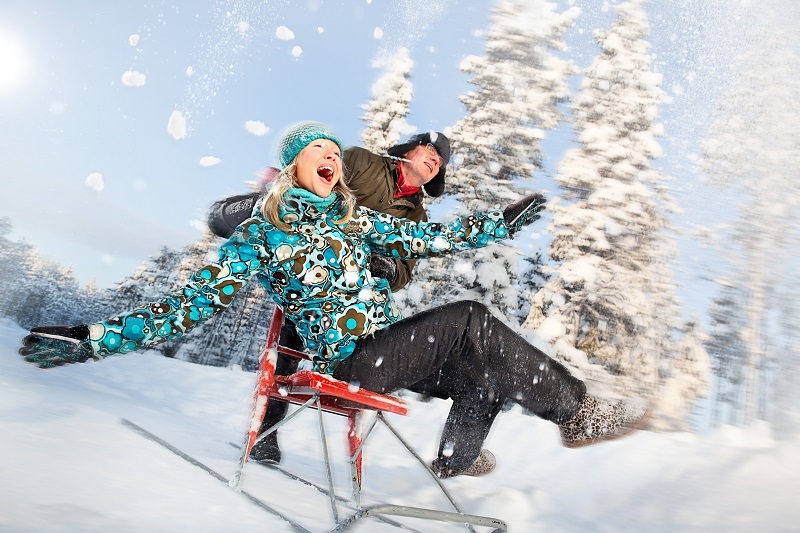 Snowmobile safari to a reindeer farm with a short reindeer sleigh ride.